We offer a complete development program, aimed at serving all levels of interest from total novice through skills improvement, learning how to race for fun and entering into competition. Lessons take place either in your own boat or using the growing fleet of Club boats. 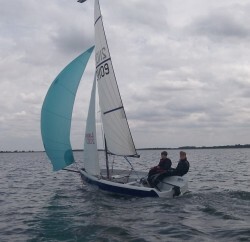 The courses can also take place in a keelboat, leading to a certificate with a keelboat endorsement. We provide formal RYA Sail Training Courses leading to the award of RYA certificates. 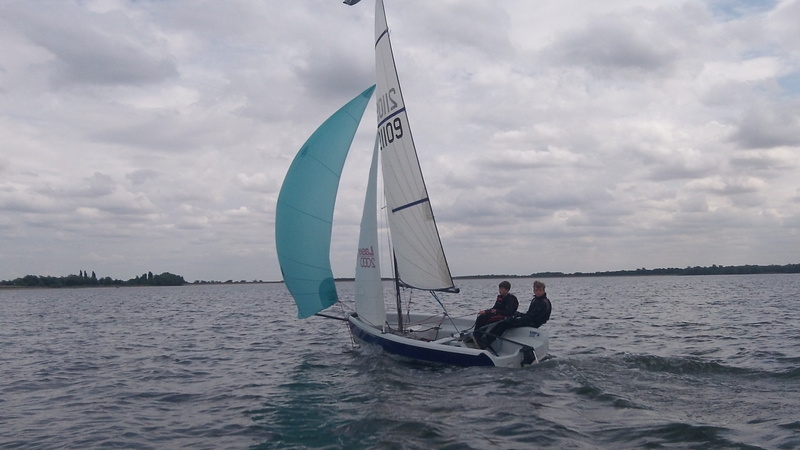 We also offer other development activities that are additional to the formal RYA sail training syllabus. The programme for all our Adult Courses and Activities is available here, where you can also book any of the courses.